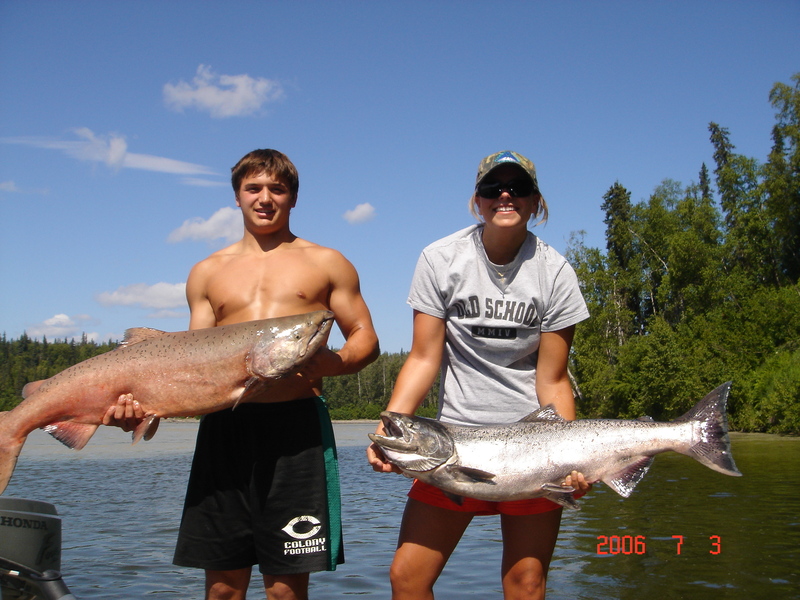 Mission Alaska Followers: Thank you! To all the people who check my blog, once daily, once weekly, or once monthly I appreciate your views. I’m glad to wake up each and every morning to make a new post for everyone to read. Usually I can get pretty heated about several topics (the ones I feel passionate about), I thank you for barring with me. Each week this blog seems to grow steadily between 5-10 additional views per week. THANKS! Mission Alaska has steadily become more popular and has grown to encorporate several mediums to reach this social media market. 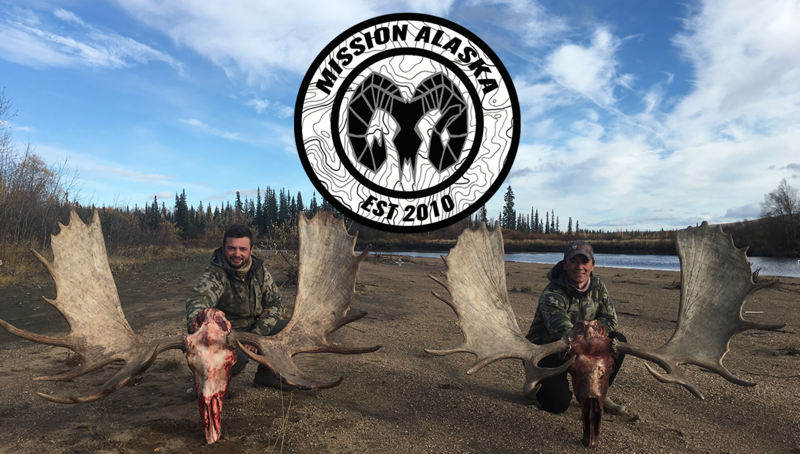 Mission Alaska has it’s own twitter account as well as a facebook page that has exclusive content only found on missionak.com. Mission Alaska also has its own youtube channel, if your a youtuber then please subscribe to missionakproductions. 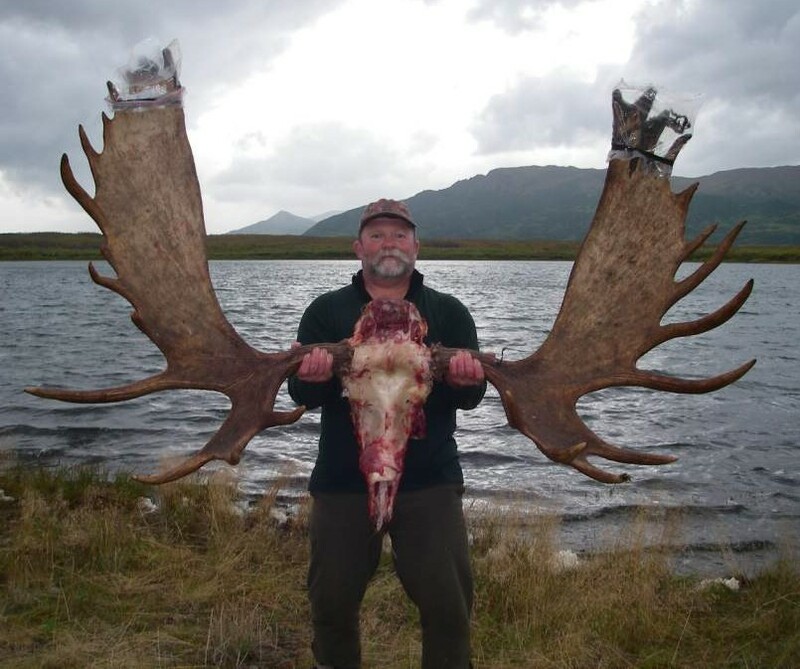 If you find yourself reading missionak.com or have come across this site from a recomendation, please do me a favor and click the SIGN ME UP button on the left hand side of this screen and provide missionak.com your email address. By providing your email address, you will get a free email update each time I make a new blog post. Also if you haven’t already, please check out Mission Alaska’s Facebook page and be sure to click the like button as my corporate sponsors believe it or not look at these things. Don’t forget to add David Austin (me) as a friend as well when you go on facebook! I am doing a branding initiative to get as many people and internet hits to all of my collective social media sites available. This helps me greatly in the outdoor television realm, and remember I would be no where without my fans, friends, and family. 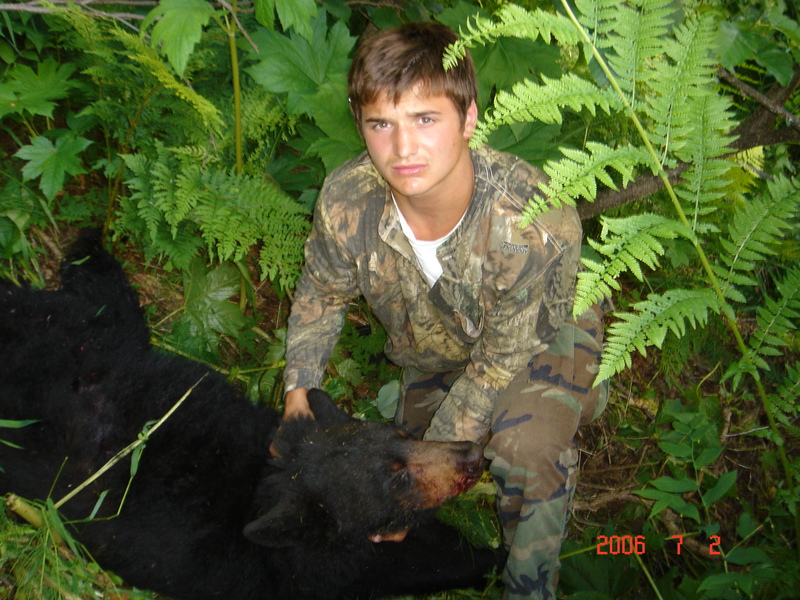 Thank you to all of those who support Mission Alaska and my dream to become an outdoor television host. The more views the better…. Recommend to a friend..